UPDATE: The filing of the lawsuit planned for Friday has been postponed, TODAY'S TMJ4 learned Thursday night. 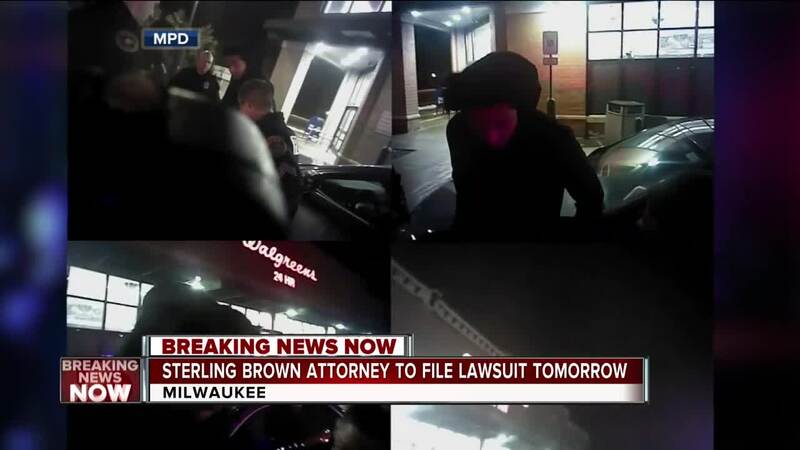 MILWAUKEE -- The attorney for Sterling Brown says he will file a federal civil rights lawsuit Friday regarding the arrest and tasing of the Milwaukee Bucks rookie. 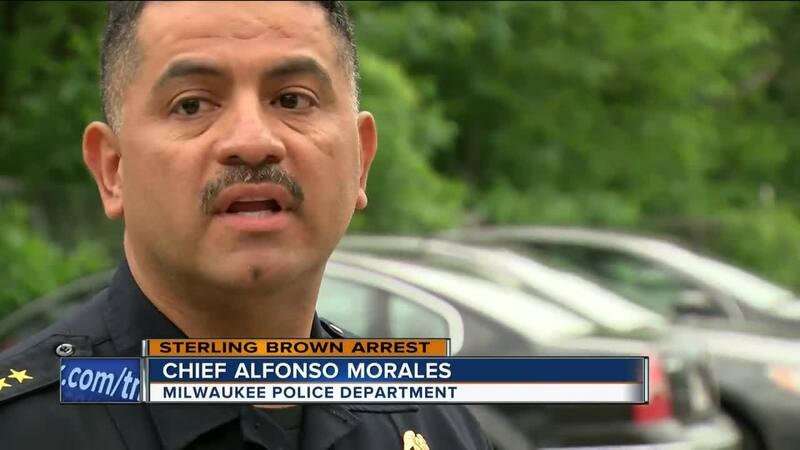 Brown was parked across two handicapped spots outside a Walgreens parking lot in January. 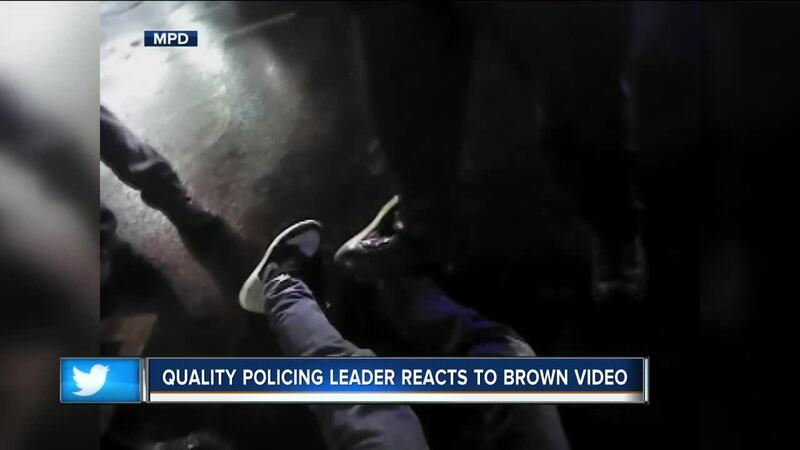 Body camera video footage shows several officers surrounding Brown and eventually taking him to the ground before they tase and arrest him. Two sergeants and an officer were suspended over the incident. Several others will have to undergo more training. The suspension of those two sergeants will be discussed at Thursday night's Fire and Police Commission meeting.